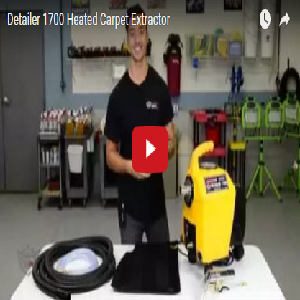 Mytee hot water carpet extractors will save time and money. We guarantee to beat or match any Mytee Authorized Distributor's price. We guarantee to have the lowest price for mytee carpet extractors - we will meet or beat any competitors Mytee hot water carpet extractor price! 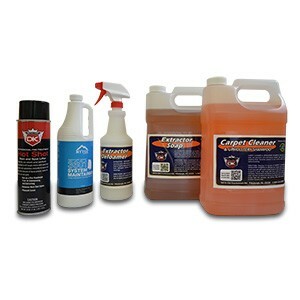 Our automotive carpet extractors chemicals include extractor soap, carpet shampoo and spot remover. 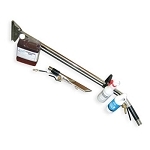 Having the correct carpet extractor soaps and maintenance items will keep your extractor operating problem free. 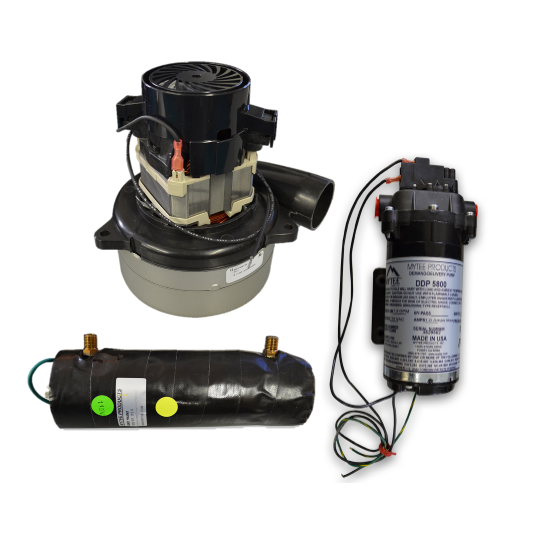 Detail King stocks most Mytee replacement parts including Mytee pumps, heating system, vacuum motors and other miscellaneous repair and replacement parts. 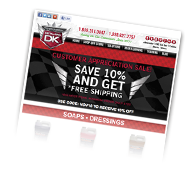 in the auto detailing industry. 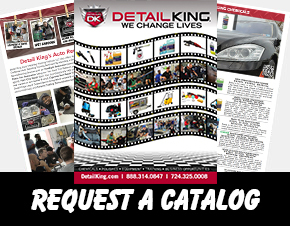 Detail King not only is Mytee’s largest automotive extractor distributor but we also sell and stock Mytee extractor accessories and parts. If you operate an auto dealership and purchase pre-owned vehicles from the auction or need to clean your trade-ins so you can get top dollar our Mytee HP120 may be exactly what your detail shop needs. The Mytee HP120 Grand Prix is for volume shops and full service car washes that can’t waste time emptying and refilling solution and recover tanks as this hot water extractor comes standard with two 10 gallon tanks. 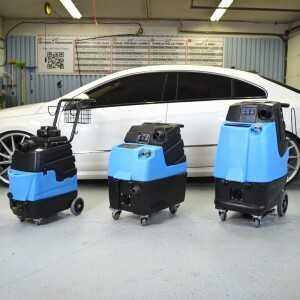 The Mytee HP60 is a great choice for smaller car dealers and used car lots, detail shops and growing mobile auto detailing businesses. The Mytee HP60 Spyder is also heated, has powerful suction, is easy to move around the shop and is priced right! 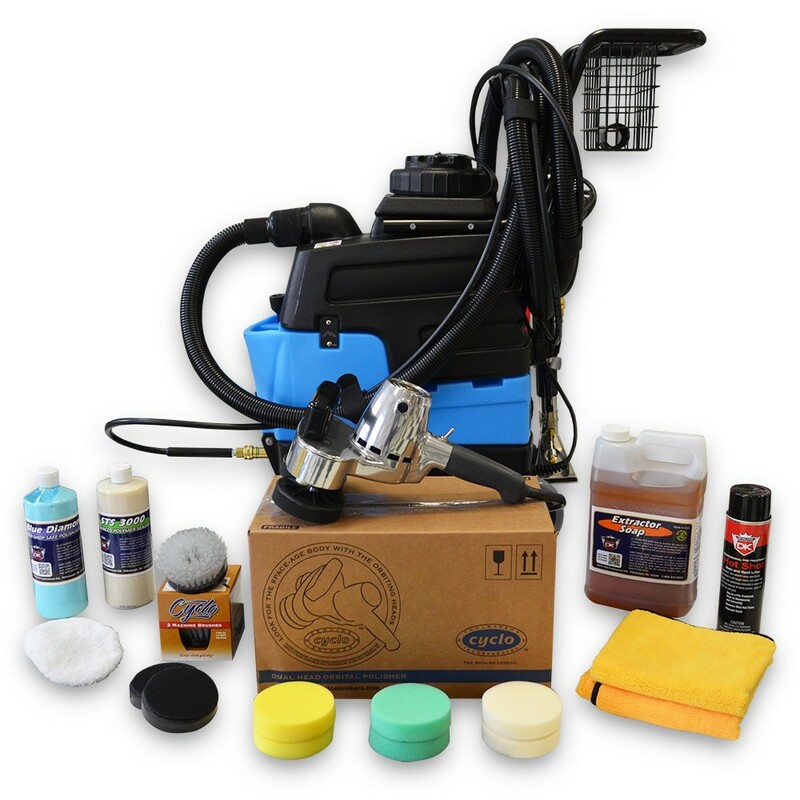 If you are a part-time auto detailer, operate a small mobile detailing business or are an avid car collector/enthusiast the Mytee Lite ii is a popular choice by professional detailers and car enthusiasts alike. Mytee Products has totally redesigned the Mytee Lite for 2014. 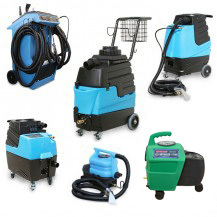 The new Mytee Lite 8070 (Mytee Lite III) has the same pump, heating system and powerful suction as the other Mytee extractors but is compact and more portable making it ideal for a mobile detailing business. 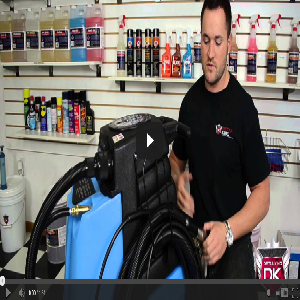 If you have a larger volume shop, full service car wash or automotive body shop you may want to consider the Mytee Deluxe Prep Center. 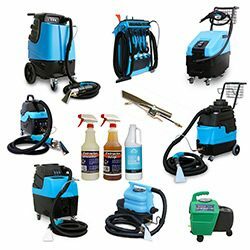 The Mytee Deluxe Detail Prep Center is not only a hot water carpet extractor but a powerful dry vacuum cleaner, chemical dispensing system and air blower all in one unit. The best thing about this Mytee Carpet Extractor is that it’s on wheels and can easily be moved around in your work area. Oh and it’s very affordable too! Detail King is Mytee Products largest automotive carpet extractor distributor and has been offering Mytee Carpet Extractors for close to 14 years. Our staff is very experienced and is here to help you answer any questions you may have prior to you purchasing your Mytee extractor. As long as your order has been processed by 1:00PM ET we can ship your new extractor out the same day. Upon receiving your new Mytee Carpet Cleaner we will assist you with set up, operation and maintenance. Please contact us toll free: 1888-314-0847 if you have any questions before you purchase or need technical help. We have not become Mytee’s best automotive distributor only because we sell the most, we also take very good care of our customer’s needs and provide the highest level of extraordinary customer support. Detail King also can provide Mytee carpet extractor accessories repair parts and car interior extractor cleaning chemicals.